Superior quality woolen dog coat. Designed for cold weather protection with light shower proof properties. Please see below for a size guide. The measurements should be taken from the bottom of the neck to the base of the tail. the length of the large coat is 50cm and suits Springer Spaniels and Beagles. 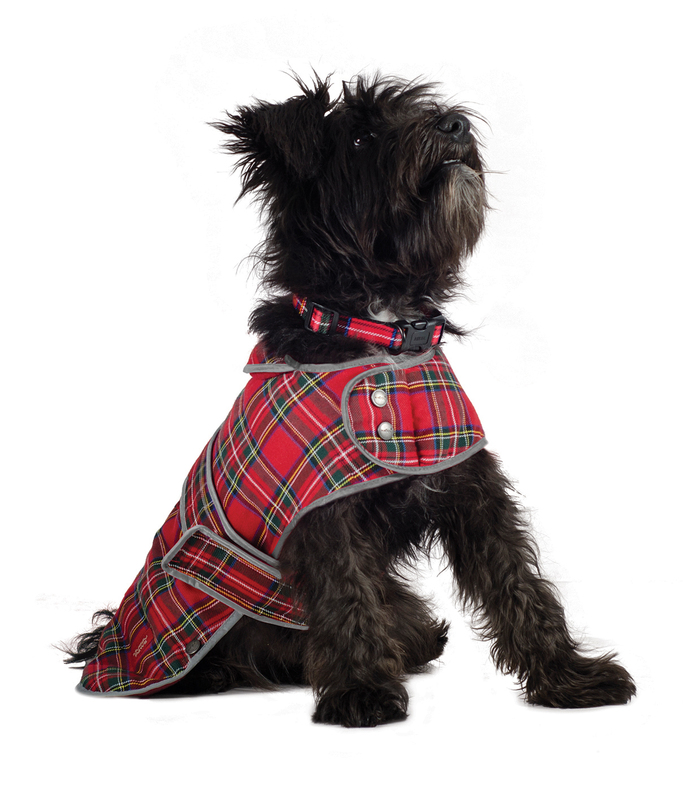 There are currently no questions for Ancol Muddy Paws Highland Tartan Coat - be the first to ask one!